When Google’s search engine rules changed to reward websites that were mobile-optimized, dream ink informed our clients it was time for an update. 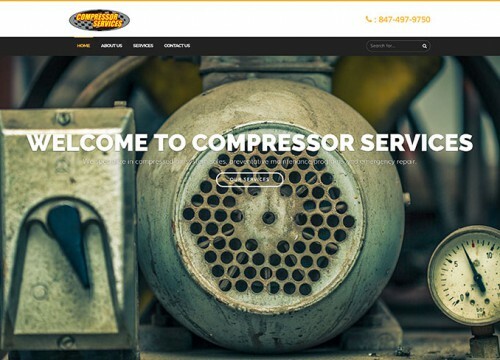 It was time to convert their current site to a fully responsive website design. 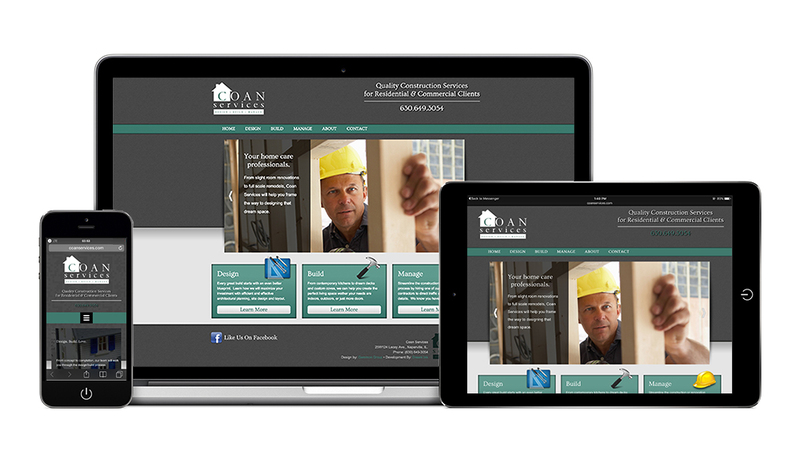 We built Coan Services’ custom WordPress site several years ago and it needed some maintenance. 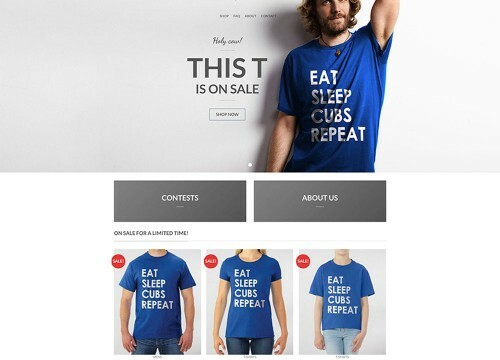 Our main goal was to keep consistent with the current user experience. After spending a few hours customizing the menu bar and individual page layouts, we reviewed the changes and approved with the client. Before going live we ensured all graphics resized properly for each device and functionality would remain intact. Another fully responsive website design was complete and attracting the clicks of mobile users once again! Click on the link for the original home remodeling website design post. 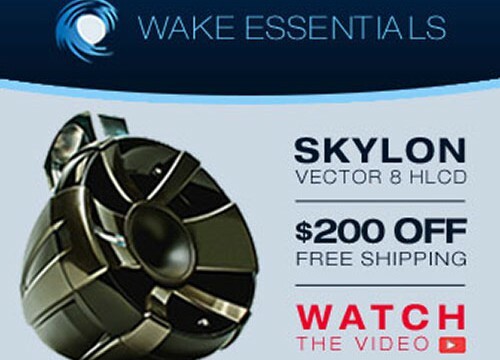 Want to bring your website up to current search engine standards? 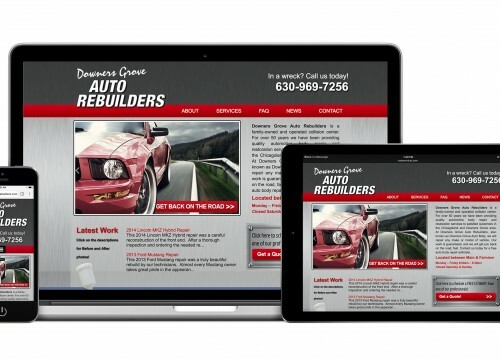 Do you understand the difference between responsive and adaptive website design? dream ink’s mobile optimization experts will convert your current site to a fully responsive website design that is more appealing to users and search engines.